Fathers day is just around the corner (well it is in the UK not sure about elsewhere! ), but do you know what to get your Dad, or if you still need to get them from the kids to Dad what are you going to get? The wife has been asking me (for a long time now), for a list of ideas what the girls can get me for Fathers day! I thought as well as sharing the list with Mel I would share it in this post incase it gives any of you some ideas as well! Ok I have a list that I would love but don't expect to get due to the cost!! I don't want a fortune spent on me so have broken this down into 3 simple lists.... the first is a crazy list, the camping one is also a little bit mental and the simple list is somewhere in-between!! GoPro - I love my cameras, and recently I have been getting into video too. This would bring a nice alternative to being able to shoot on the go! Manfrotto - Advanced Active Backpack II - I am amassing a fair amount of camera equipment now and would like a nice back to be able to carry it around with reasonable safely, after a fair amount of research most photography accessories from Manfrotto are first class! 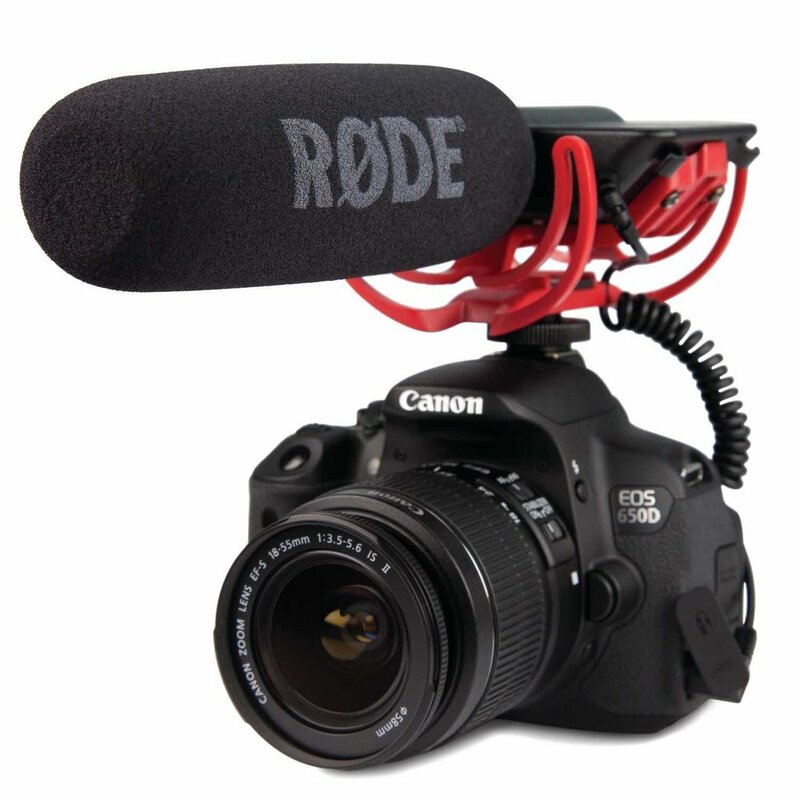 Rode Video Mic - For those not in the know this is a directional microphone that connects to your DSLR to improve the sound quality of video you record on it! A small tea pot - You don't need to say I am getting old (I know that already), but I love my Tea! In the mornings one cup is not enough, so having a small tea pot would be excellent! A cup of tea made whenever I ask from the kids..... this costs literally nothing!! 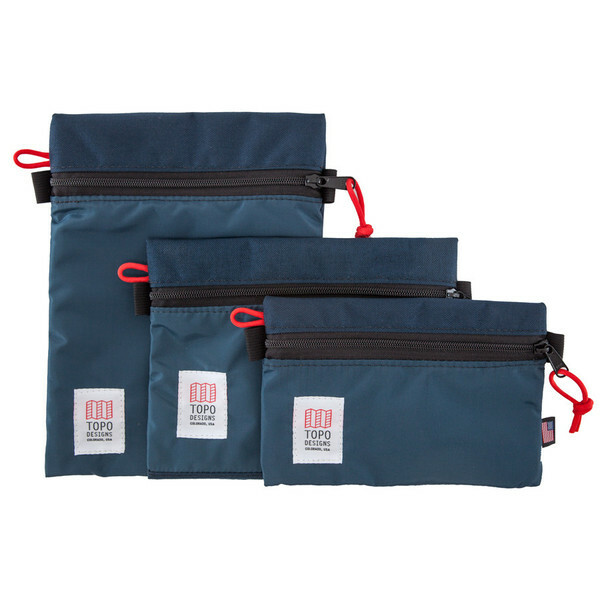 Topo Accessory bags - this look great and could be used for a number of things! Outwell Great Bear Lantern - As far as lanterns go this looks amazing, it has LED's on 3 sides as well as a reading light on the 4th. A Gerber Bear Grylls Ultimate knife... because everyone needs one of these right? this one will help light fires as well as a built in sharpener! Bluetooth Speaker! Whilst away we will need some tunes... not to loud to annoy everyone but there are a few decent ones out there... especially from Jabra and Bose!